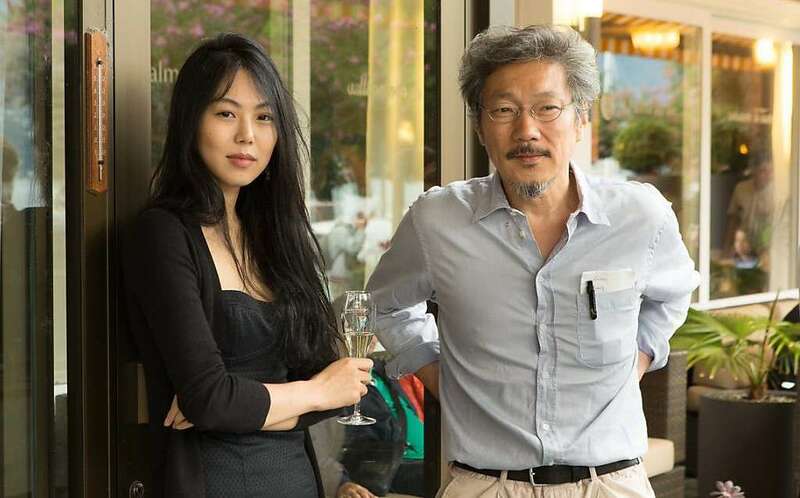 Hong Sangsoo and Kim Min-hee are teaming up for the fifth time on a new project that began filming earlier this month. As usual their are no plot details for what is simply Hong Sangsoo's Untitled 22nd Project for now. 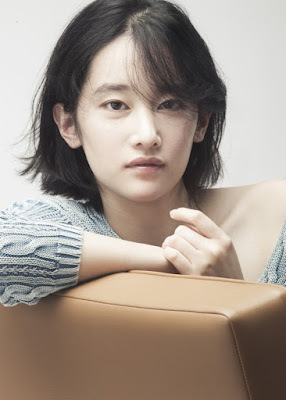 The film comes amidst a busy year that saw Hong release three films, all with Kim, and will co-star Jung Jin-young (seen in Claire's Camera), Kwon Hae-hyo and Kim Sae-byuk (both in The Day After). Auditions appear to have wrapped up for Lee Chang-dong's sixth film Burning as it was announced today that newcomer Jeon Jong-seo will take on the lead female role in the adaptation of Haruki Murakami's short story Barn Burning, originally published in The New Yorker. 2016 has seen Korean cinema make a big push to focus its narratives on characters from all walks of life, and particularly of different sexual orientations, with several major queer films bowing at festivals from Berlin to Busan. In between those events, one unassuming independent feature from a film school may have stolen the spotlight from the rest. Screened and awarded around the world since it debuted at Sundance last year, Kim Kang-min's deranged and remarkably original short animation Deer Flower deserves all the attention it has and continues to receive. Just two weeks after V.I.P., Korean cinemas are getting another twist on the serial killer story with Won Shin-yeon’s new work Memoir of a Murderer, based on a 2013 novel by celebrated writer Kim Young-ha. 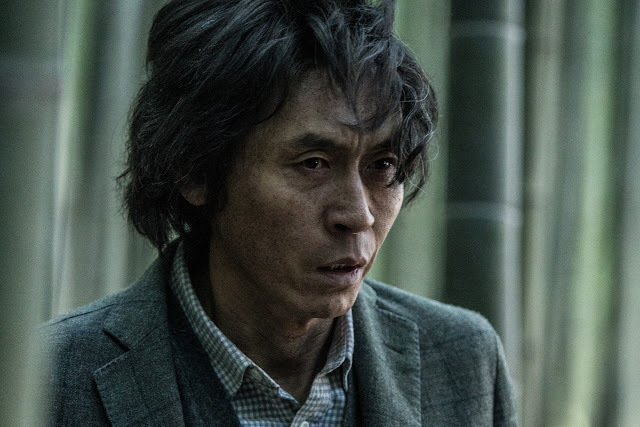 Its name evokes the greatest Korean serial killer thriller of them all (though the Korean title actually translates to A Murderer’s Guide to Memorization), but this cat-and-mouse murder mystery and Alzheimer’s drama combo shares more in common with Kim Jee-woon’s I Saw the Devil.